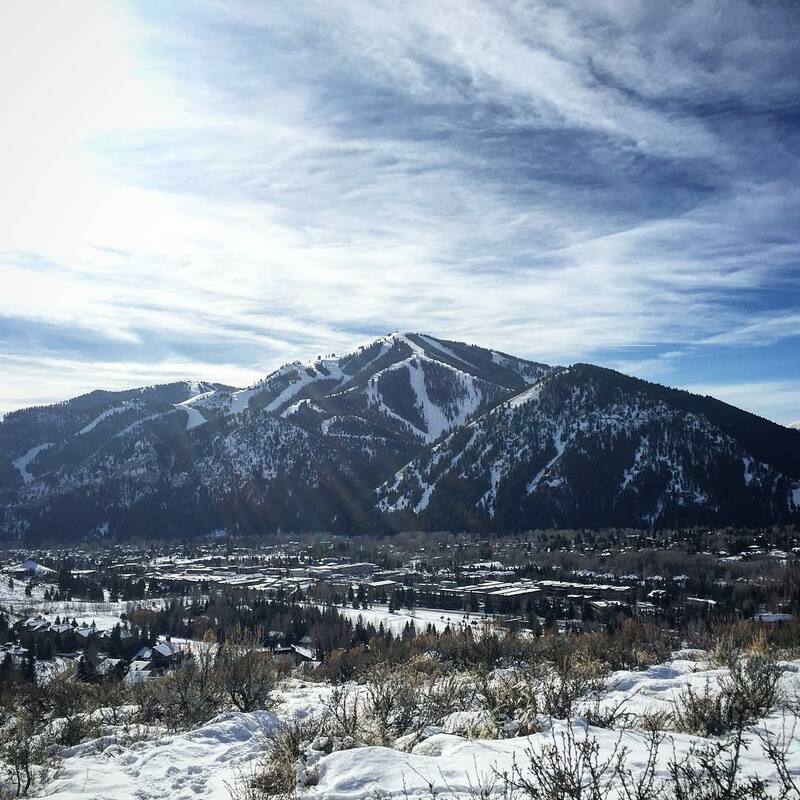 Sun Valley Ski Resort is ranked No. 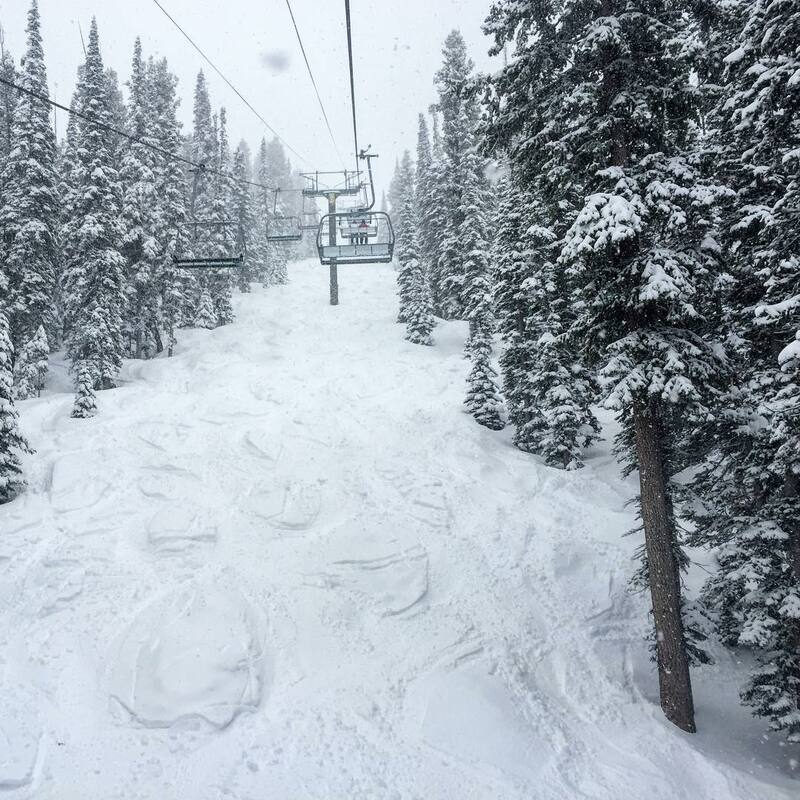 162 in North America for its total snowfall during an average season. 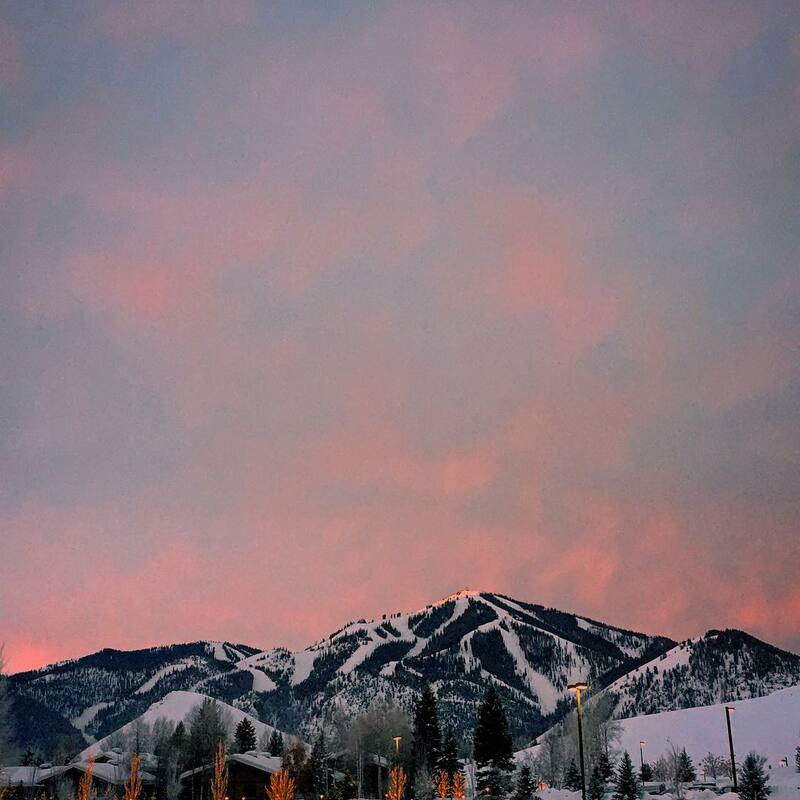 Cheers to another epic weekend in #SunValley! 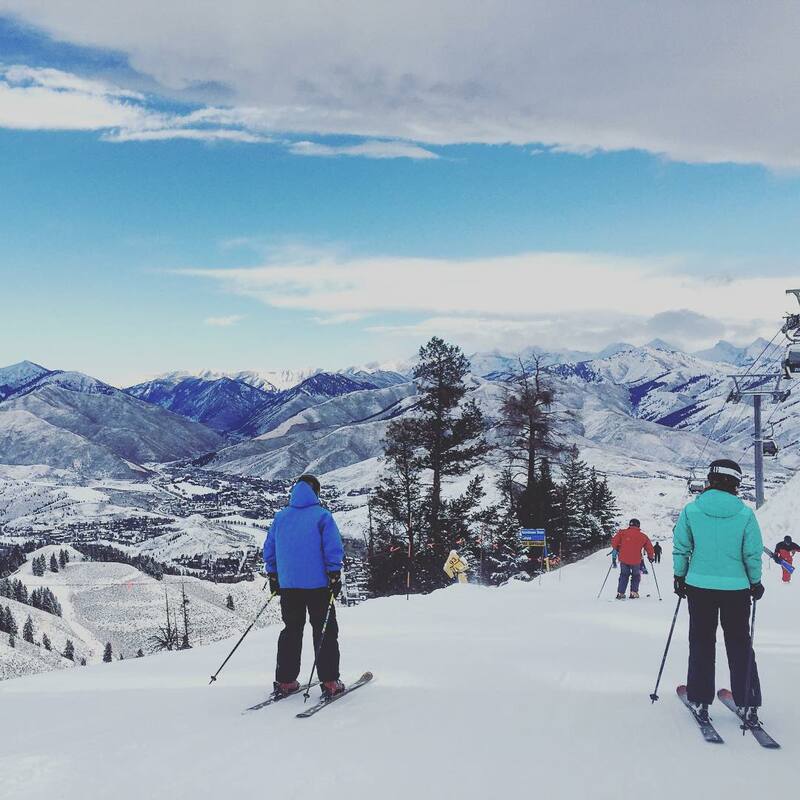 Sun Valley's snow record is low for destination resorts. 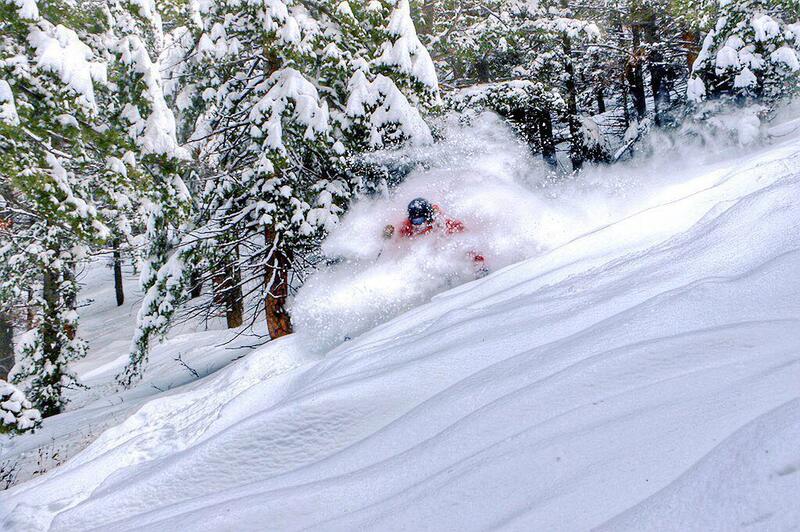 8.4% of winter days see 6 inches or more of snow, 35% of months see 30 inches and 1% of months see 90 inches or more. 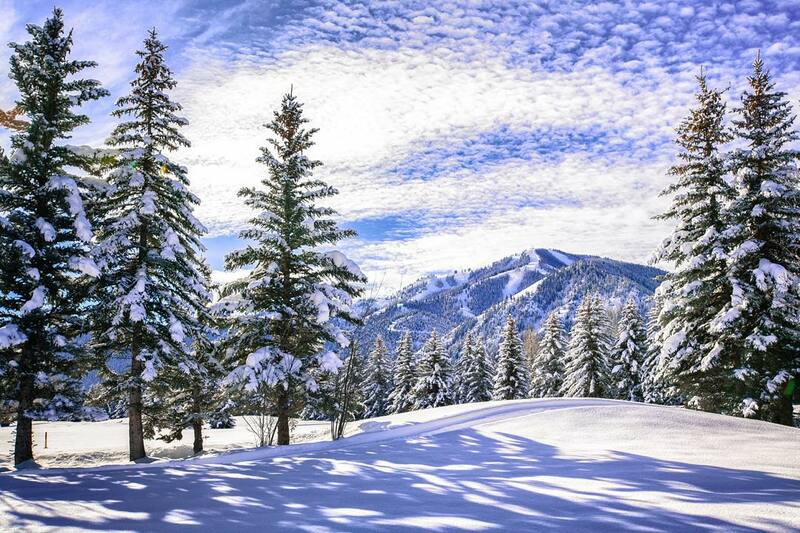 Snow density is similar to Utah and the Tetons. 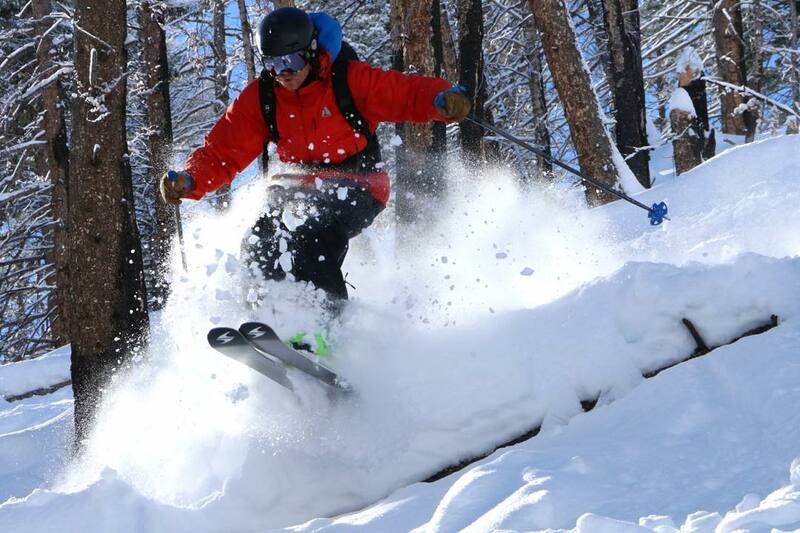 Deep powder skiing is rare but can be excellent in the long fall lines of the bowls. 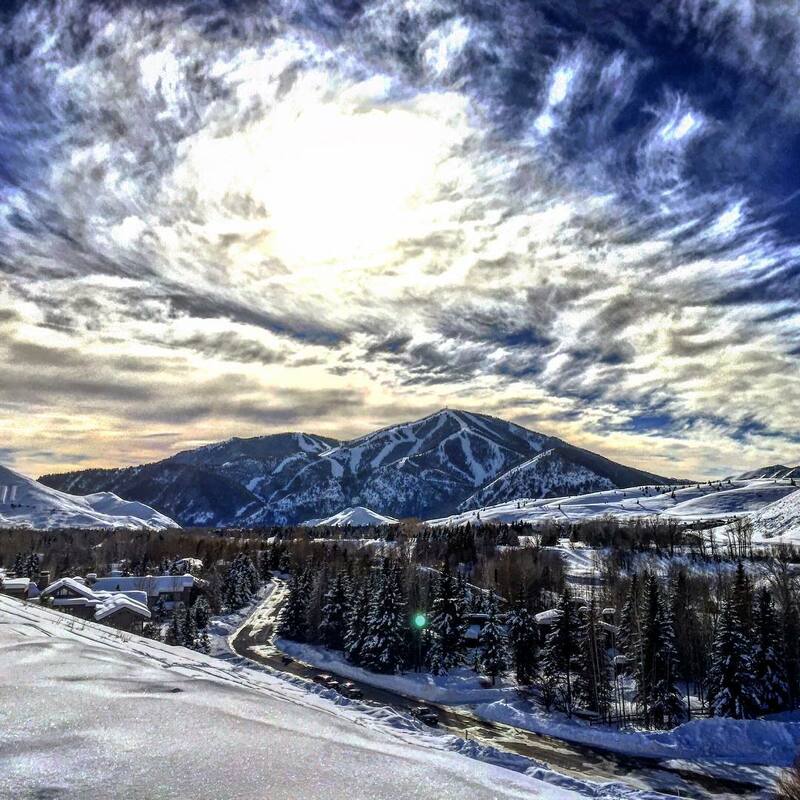 Sun Valley averages 73% open at Christmas, and is less than half open by Christmas in 25% of seasons. The early season record is better than one might expect as much terrain has been picked clean of large obstacles and thus skis well on a 3 foot base. 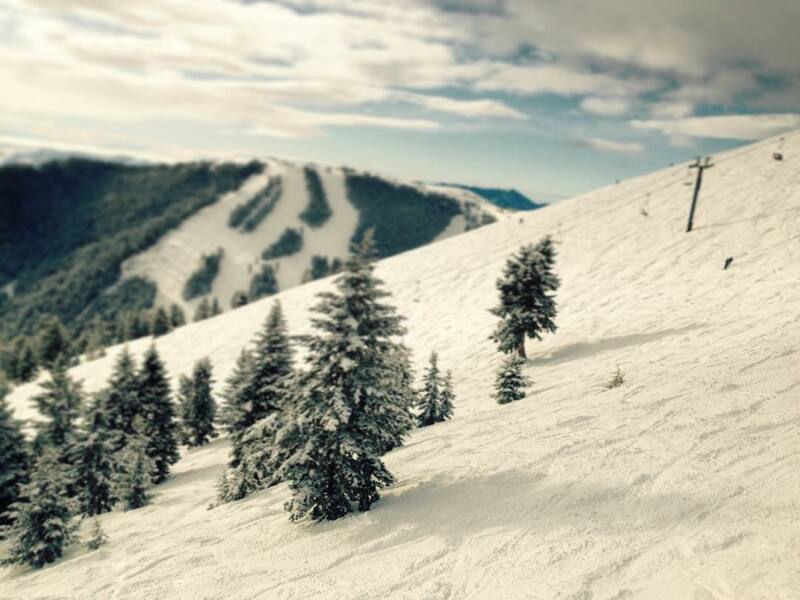 The bowls are natural snow dependent and are often not well covered before mid-January. 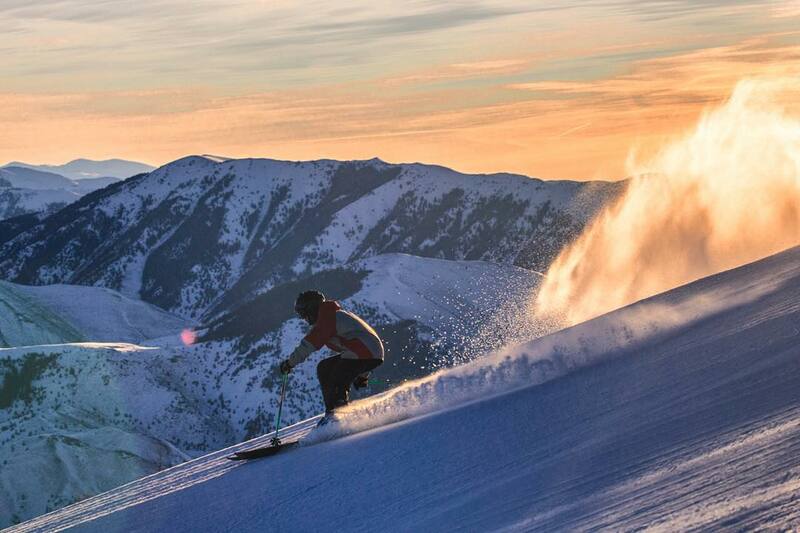 Sun Valley has an excellent snowmaking system, which is used not only to lay down an early season base but to top off runs mid-season with low density "gunpowder." Snow preservation is excellent on the north facing Seattle Ridge and Warm Springs sectors. 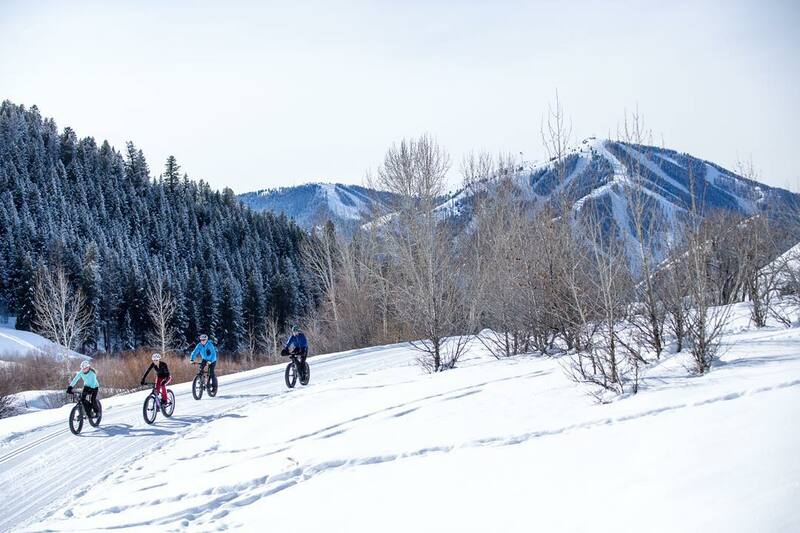 Melt/freeze conditions are likely from mid-February onwards in the east facing bowls and River Run areas, and the few south-tilted areas can lose snow in spring. 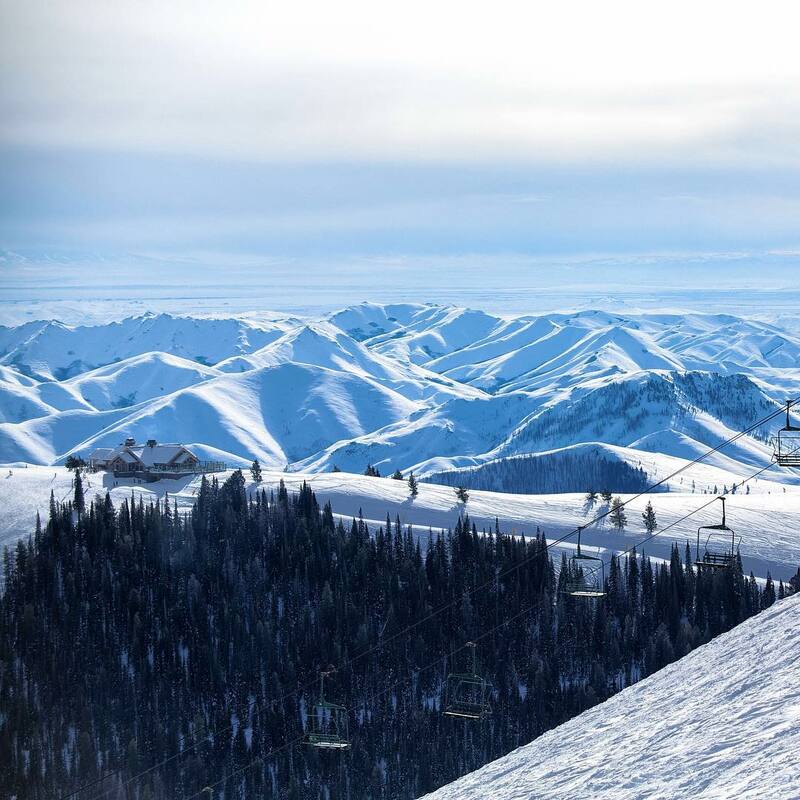 Sun Valley like many resorts has its most reliable snow conditions from mid-January to mid-March.